Elle’s the second of our protégés to qualify on to the shop floor at Larry King. Elle came to us as a junior but was already a huge talent in her own right, giving our most experienced stylists a run for their money with her incredible blow dries. Having already assisted other huge hairdressers, spent time styling hair back stage and with a personal letter of recommendation from no other than the incredible Lisa Aldridge, we knew she was going to be a huge success. 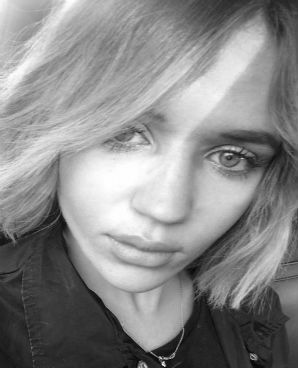 Having worked alongside Larry with the likes of Poppy Delevingne as well as Emma Louise Connolly, and finishing her training under the watchful eye of our senior stylists, Elle embarks on her styling career as a force to be reckoned with. Already a favourite with Estee Lalonde, appointments with Elle are filling up fast… get in quick!